The film is still under copyright, which prevents us from streaming it on our site. We will be able to show you this masterpiece in 2022. "Captain Salvation" is a stirring historical drama superbly directed by John Robertson with exceptional performances by all leading players and the supporting cast. It tells the story of a little Atlantic coast town in mid 19th century. Lars Hanson returns home from seminary to take the pulpit from the father of his girlfriend Marceline Day. She greets him enthusiastically and they have a romantic date at the seacoast where he presents her with an engagement ring. The future seems bright, but soon unexpected events will end their bliss and turn their world upside down. As a storm rages that night a ship in distress brings to the shore a desperate crew and a sick outcast woman. The whole town revolts against her, but the would-be priest gives her shelter, antagonizing the whole population, especially his own uncle. 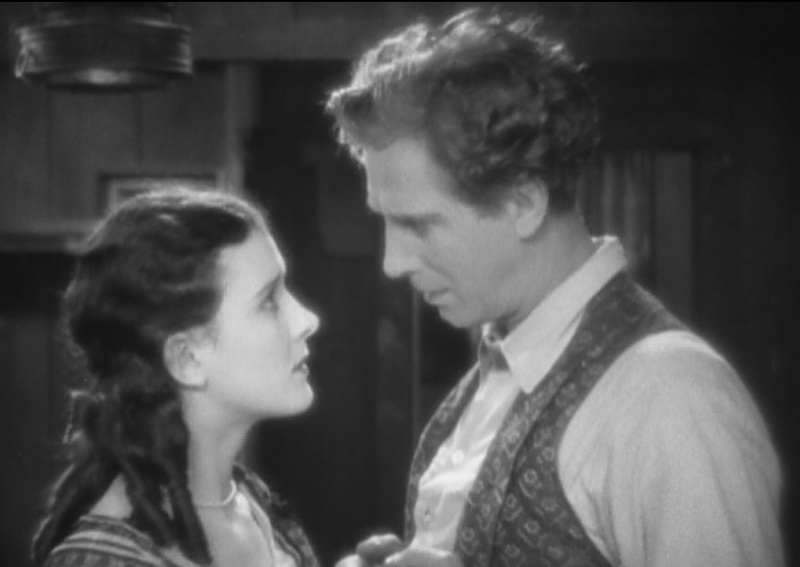 Rumors spread and Marceline Day is unable to understand why Lars Hanson is throwing away their future for this woman and returns the ring. When another ship makes a stop at the harbor, Lars Hanson and the outcast woman lose no time in getting aboard and sailing away. 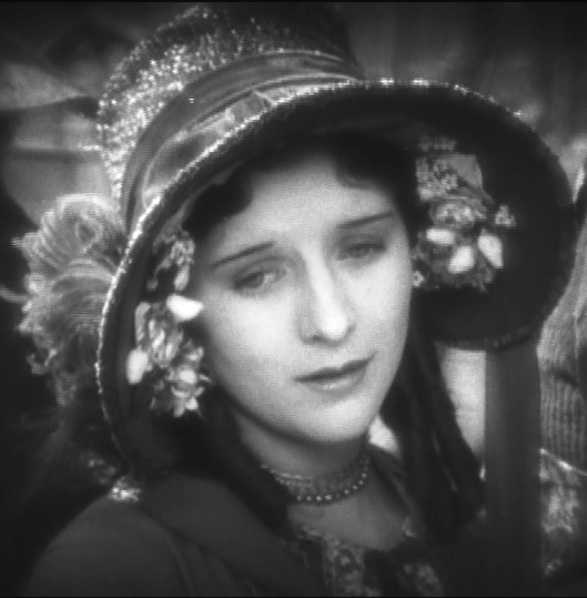 Marceline Day is left behind heartbroken. However, a rude awakening is in store for the new passengers as it turns out that this is no commercial vessel, but a ship taking convicts to the salt mines down south. The ship's captain is a brutal man, who immediately goes after the outcast woman. Lars Hanson stands in the way, so the captain knocks him down and jails him with the convicts. He then tries to get the woman, but in her desperation she stabs herself. As the woman dies Lars Hanson is filled with desire for vengeance. He starts a life and death fight with the captain, and eventually emerges as the victor. He returns back home, where Marceline Day is waiting for him. Produced by John S. Robertson for Metro-Goldwyn-Mayer "Captain Salvation" is one of the greatest dramas of the sea ever filmed. ... In a striking picture the acting of Lars Hanson, Marceline Day, Pauline Starke and Ernest Torrance is of outstanding merit (The Daily News). Excellent performance by a particularly well balanced cast... "Captain Salvation" is impressive from both production and acting viewpoints... The picture is mighty well made and better acting could not be desired (Film Daily). ... "Captain Salvation" is a picture which sweeps one onward in a mighty grip. Thrill piles on thrill, one dramatic moment succeeds another, the heart is stirred and the emotions are roused until the onlooker becomes as one with the players - living with them, adventuring with them, emerging triumphant when at length the tale is told... Marceline Day, a general favorite, who is surely stepping into the star class... is the heroine. (Sunday Times). 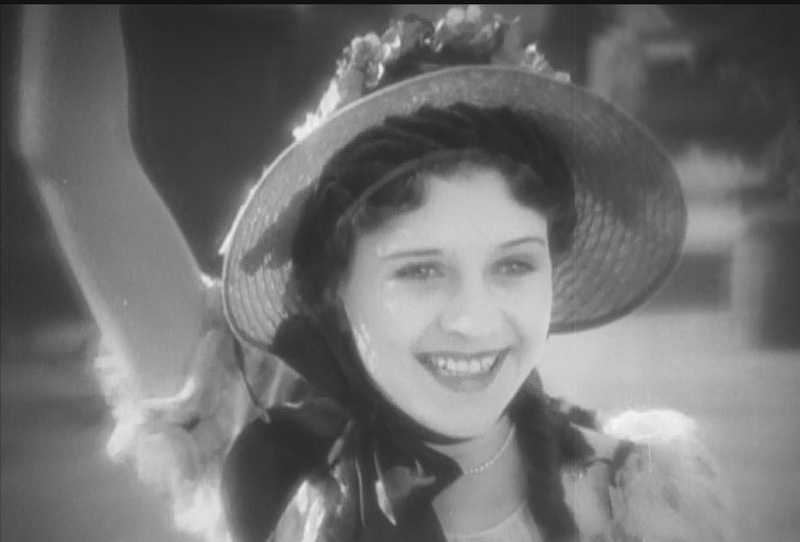 Marceline Day is excited that Lars Hanson is coming home in "Captain Salvation" (1927), director John Robertson. 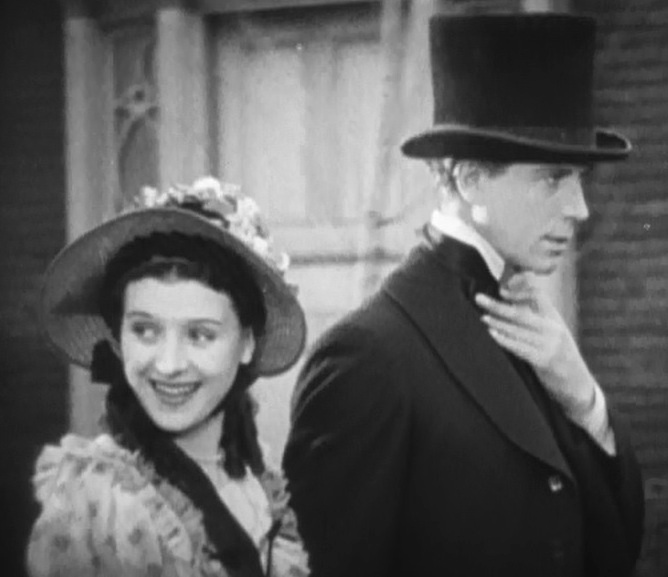 Marceline Day greets Lars Hanson as he is coming home in "Captain Salvation" (1927), director John Robertson. 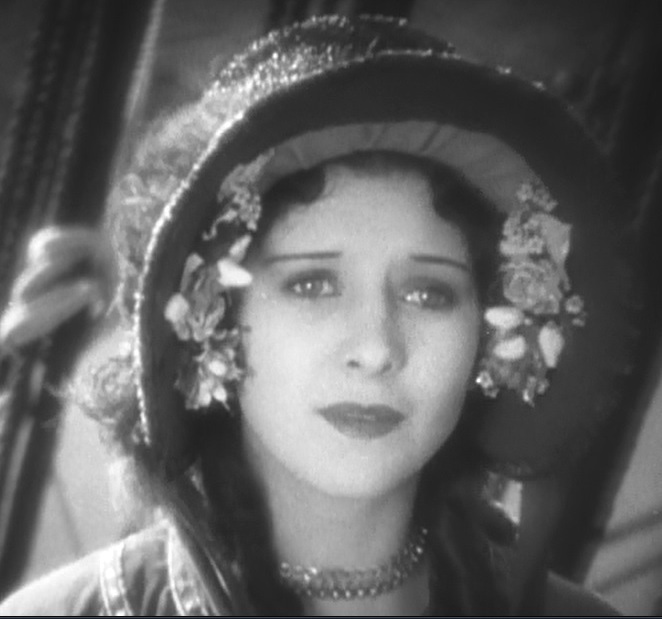 Marceline Day is worried that Lars Hanson is not well received by many in "Captain Salvation" (1927), director John Robertson. 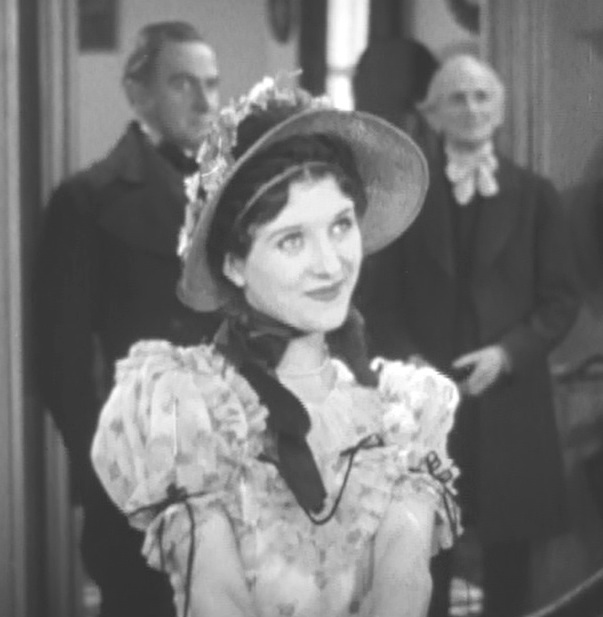 Marceline Day is happy that Lars Hanson is back home in "Captain Salvation" (1927), director John Robertson. Marceline Day listens to Lars Hanson in "Captain Salvation" (1927), director John Robertson. Marceline Day and Lars Hanson discuss their date in "Captain Salvation" (1927), director John Robertson. 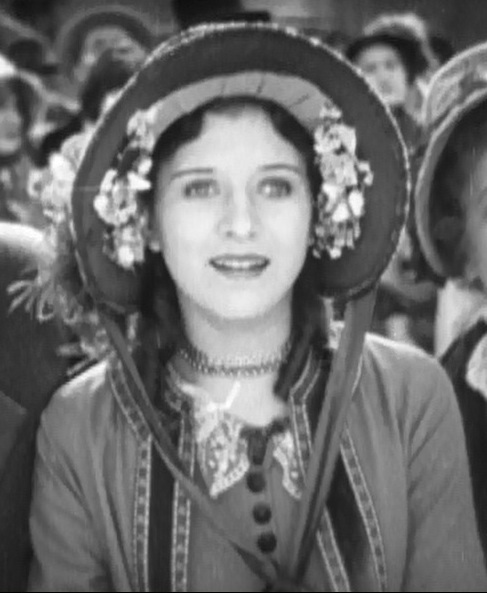 Marceline Day likes what Lars Hanson has to say in "Captain Salvation" (1927), director John Robertson. Marceline Day is happy that Lars Hanson is back home as two grumpy old men look on in "Captain Salvation" (1927), director John Robertson. Marceline Day rewards Lars Hanson with a kiss for the engagement ring in "Captain Salvation" (1927), director John Robertson. Marceline Day and Lars Hanson share a romantic scene in "Captain Salvation" (1927), director John Robertson. Marceline Day and Lars Hanson - the bliss will not last long in "Captain Salvation" (1927), director John Robertson. 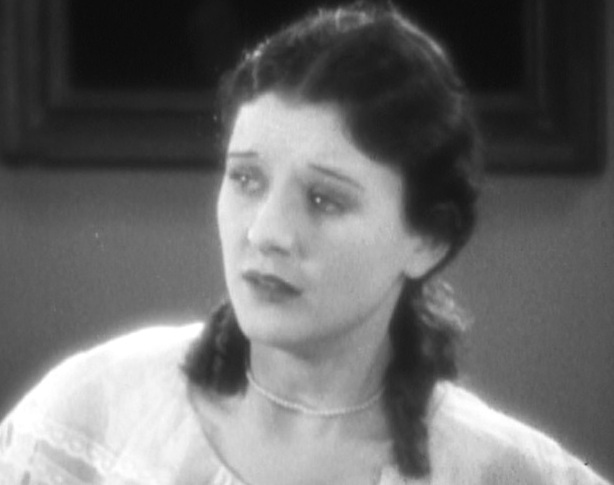 Marceline Day is worried about the rumors concerning Lars Hanson and the other woman in "Captain Salvation" (1927), director John Robertson. Marceline Day confronts Lars Hanson about the other woman in "Captain Salvation" (1927), director John Robertson. 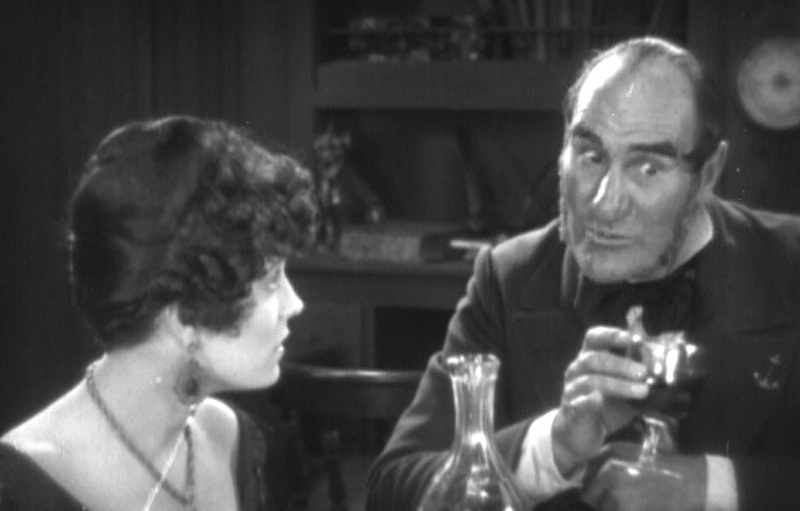 Marceline Day tells Lars Hanson that he is losing his pulpit in "Captain Salvation" (1927), director John Robertson. Marceline Day takes off the engagement ring that Lars Hanson gave her in "Captain Salvation" (1927), director John Robertson. 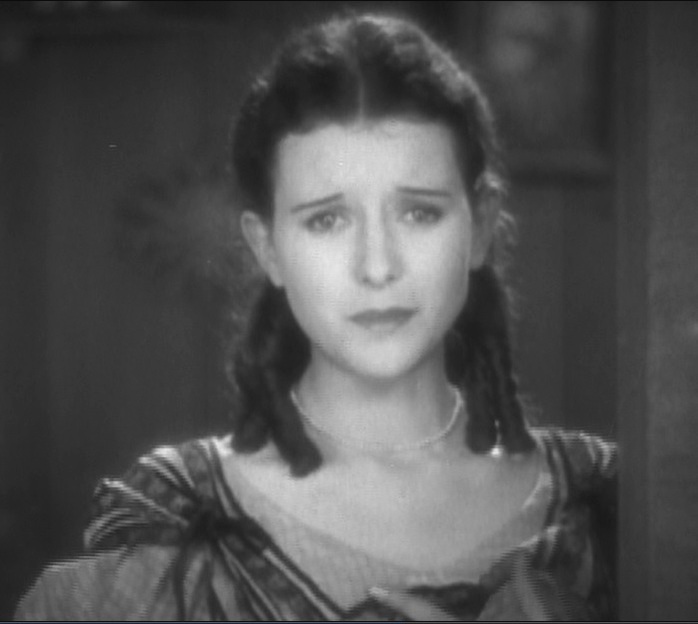 Marceline Day realizes that Lars Hanson has left again in "Captain Salvation" (1927), director John Robertson. Marceline Day and the old fisherman talk while Lars Hanson's ship sails away in "Captain Salvation" (1927), director John Robertson. Marceline Day and George Fawcett look at Lars Hanson's ship sail away in "Captain Salvation"(1927), director John Robertson. 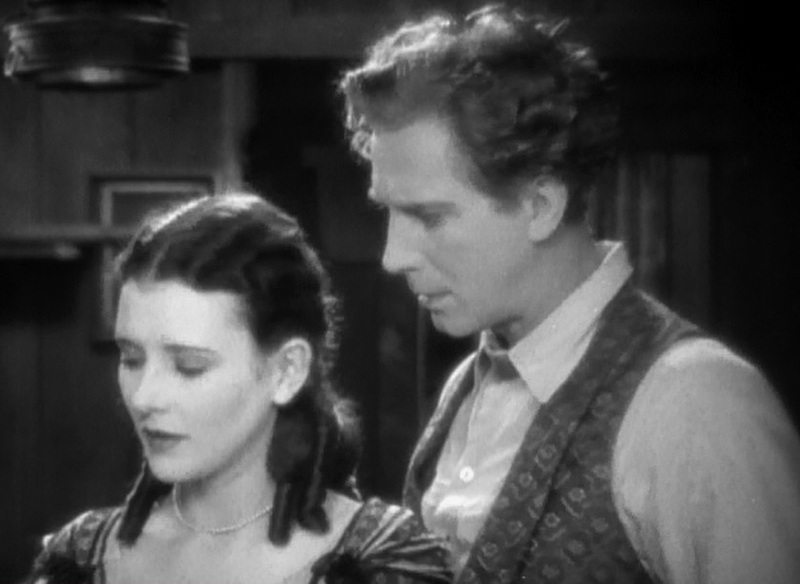 Marceline Day is heartbroken that Lars Hanson has left again in "Captain Salvation" (1927), director John Robertson. Lars Hanson talks to Pauline Starke in "Captain Salvation" (1927), director John Robertson. 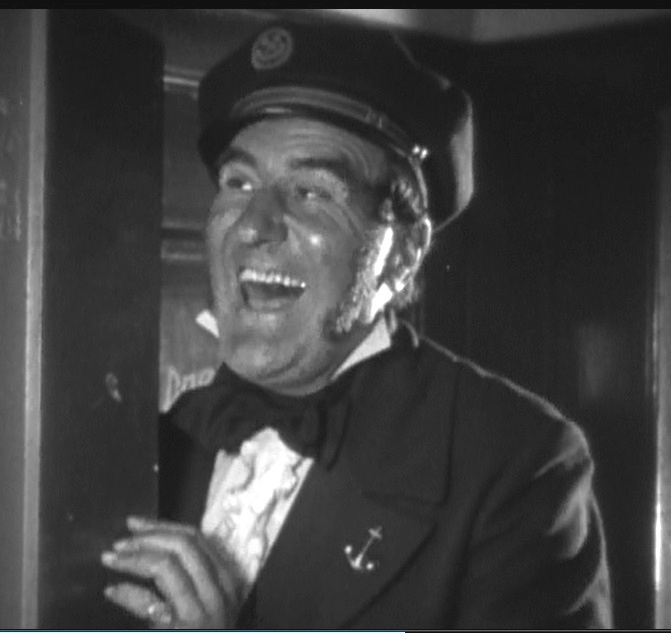 Ernest Torrence is the captain in "Captain Salvation" (1927), director John Robertson. 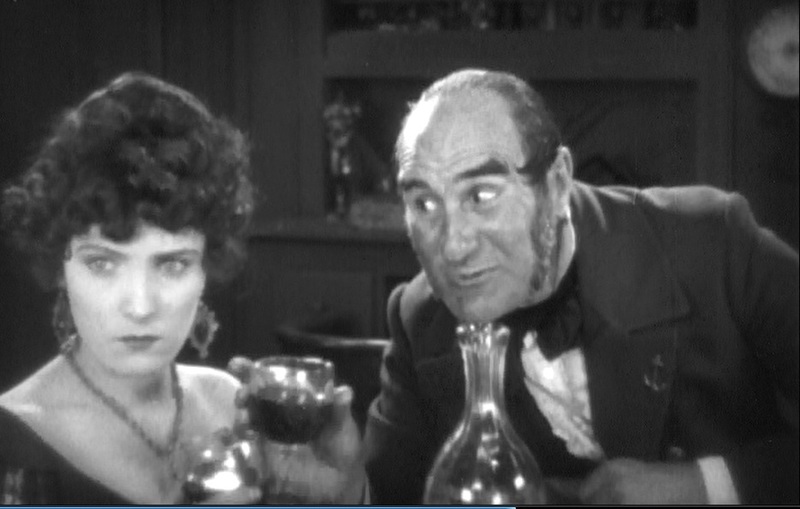 Pauline Starke is invited by Ernest Torrence for a drink in "Captain Salvation" (1927), director John Robertson. 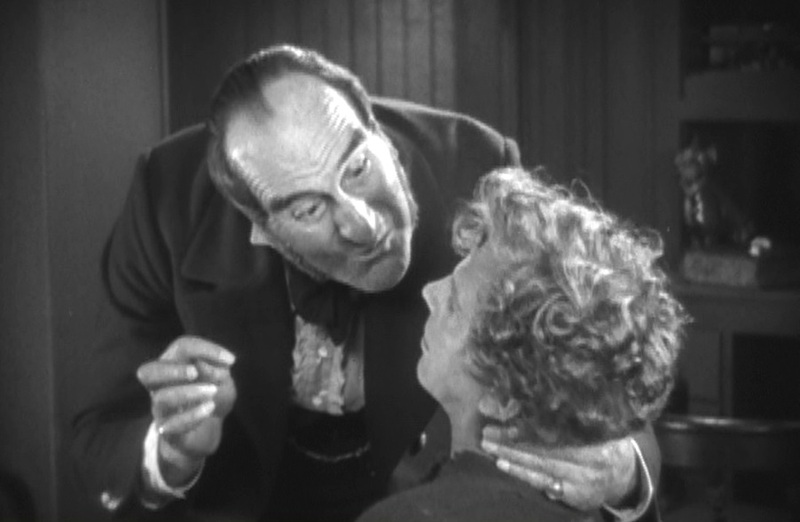 Pauline Starke fears Ernest Torrence in "Captain Salvation" (1927), director John Robertson. Ernest Torrence is challenged by Lars Hanson in "Captain Salvation" (1927), director John Robertson. 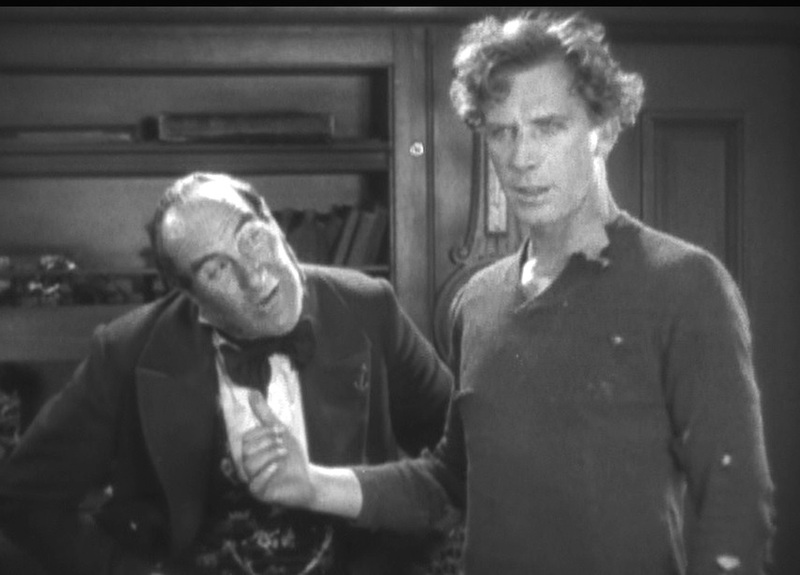 Ernest Torrence talks to Lars Hanson after knocking him down in "Captain Salvation" (1927), director John Robertson. Lars Hanson is comforted by Pauline Starke after he was knocked down by the captain in "Captain Salvation" (1927), director John Robertson. 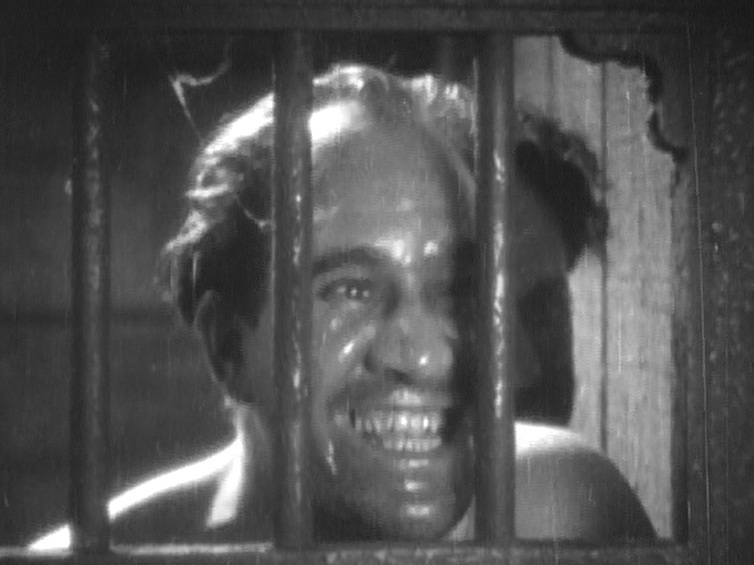 A convict enjoys the show of Lars Hanson being tortured in "Captain Salvation" (1927), director John Robertson. Marceline Day misses Lars Hanson in "Captain Salvation" (1927), director John Robertson. Marceline Day misses Lars Hanson at the background of the ocean in "Captain Salvation" (1927), director John Robertson. Lars Hanson looks at Pauline Starke on her deathbed in "Captain Salvation" (1927), director John Robertson. Marceline Day looks at Lars Hanson's ship approach harbor in "Captain Salvation" (1927), director John Robertson. 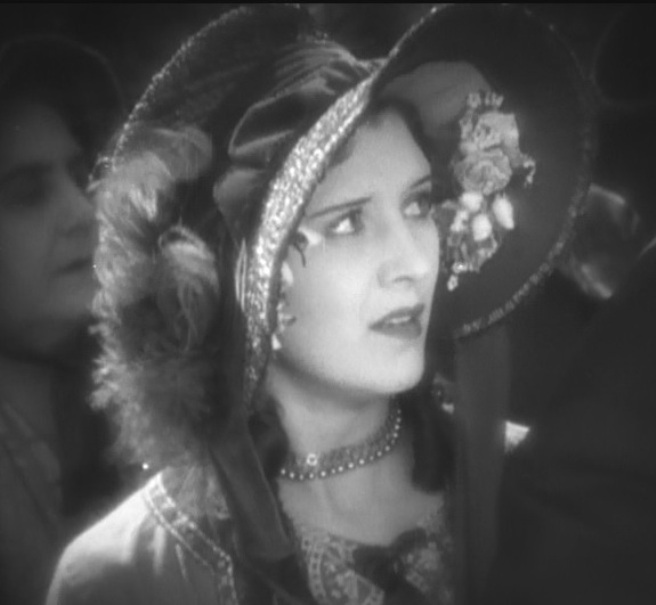 Marceline Day reacts to people talking bad about Lars Hanson again in "Captain Salvation" (1927), director John Robertson. Marceline Day can't stand people talking bad about Lars Hanson again in "Captain Salvation" (1927), director John Robertson. 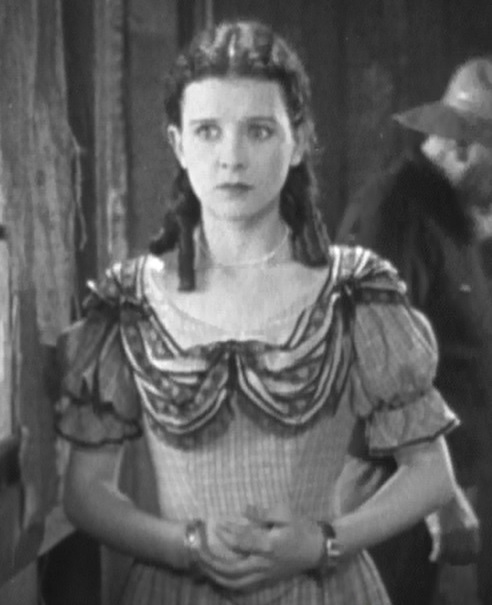 Marceline Day reacts to the news about the death of the outcast woman in "Captain Salvation" (1927), director John Robertson. 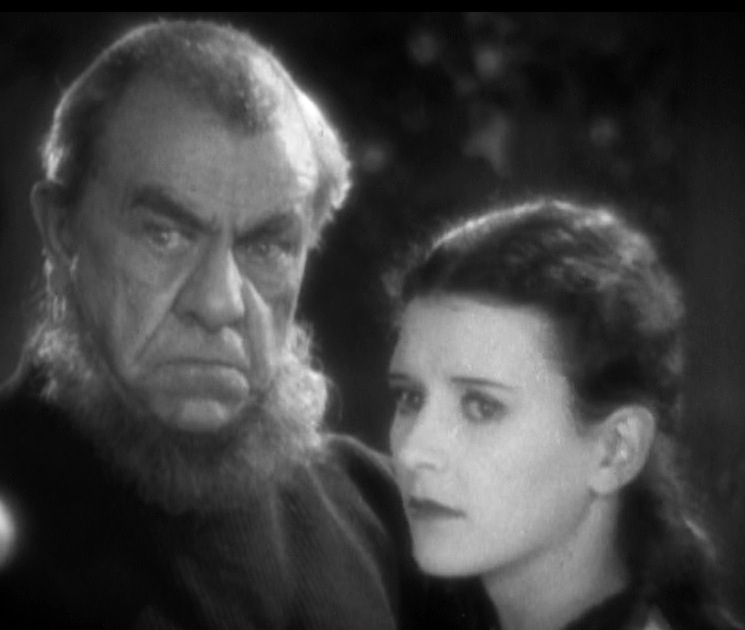 Marceline Day looks to reconnect with Lars Hanson in "Captain Salvation" (1927), director John Robertson. Marceline Day in "Captain Salvation" (1927), director John Robertson. 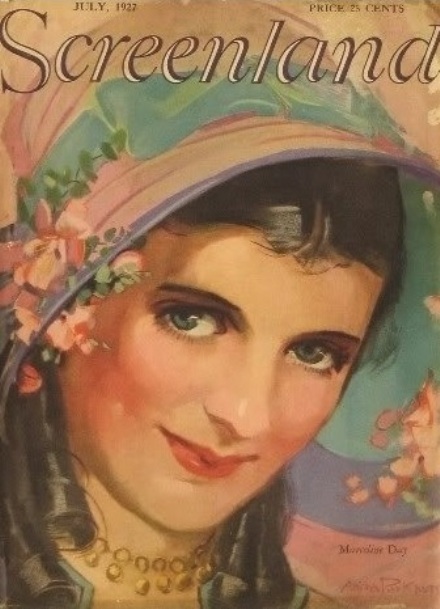 A painting gracing the cover of Screenland magazine - July 1927.